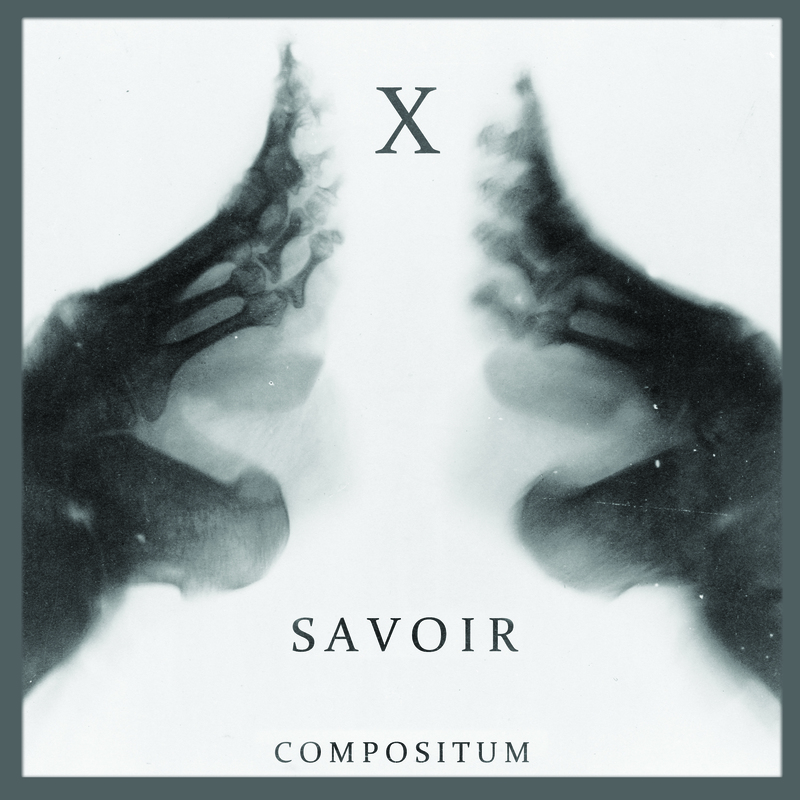 Savoir’s Compositum X first track online! The release will be available on the 23rd of august on savoirrecords.bandcamp.com, my own store. A week later, 30 of august, Itunes, Beatport and such will follow. But you should definitly swing by my store, because if you by directly from me, you’ll get more Karma ;), because the money will be shared and invested in the label, as i hope to grow someday. Others artists are Qindek, Examine, Jarno, Thomas Laurén, Dean High, Oldie and more. I feel blessed to present such an versatile compilation with all good friends and producers. Please check out the first track on this compilation.